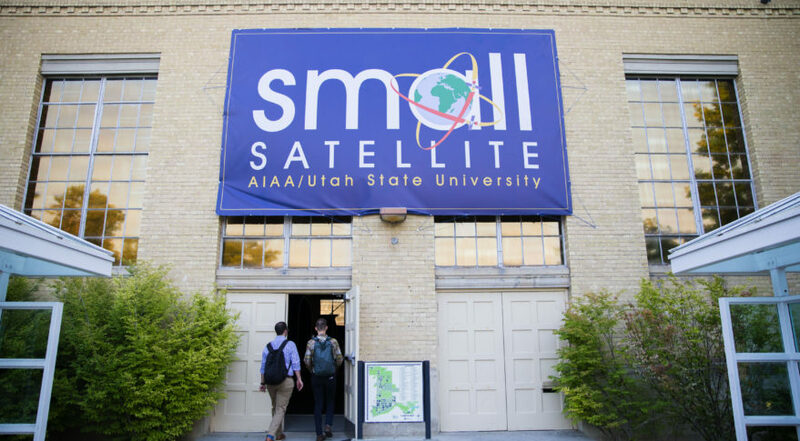 SpaceNews.com is reporting from Logan, Utah, Aug. 6-9 to bring you comprehensive coverage of the AIAA/Utah State University 32nd Conference on Small Satellites. Harris Corp.’s small satellite business is growing rapidly, jumping from no revenue in 2016 to $100 million now. During the same period, Harris small satellite revenues jumped from zero to $100 million, Bill Gattle, Harris Space and Intelligence president, told SpaceNews in a recent interview. A technology using a tiny laser tracker could help resolve one of the major challenges involved with the launching of cubesats: identifying individual satellites after their deployment. Interstellar Technologies is developing the main engine for an orbital rocket designed to carry 100 kilograms and slated for a 2020 test flight. 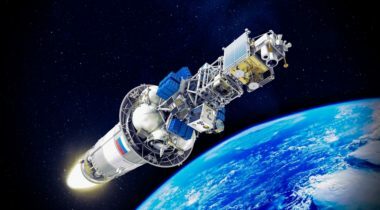 Hiber plans to launch its first satellite in October on an Indian PSLV rocket and its second in November on a SpaceX Falcon 9 rocket. French propulsion startup ThrustMe received 2.4 million euros ($2.8 million) from the European Commission to commercialize an electric propulsion system for small satellites. Helios Wire is preparing to launch its first satellite in October on a SpaceX Falcon 9 rocket. The National Oceanic and Atmospheric Administration’s Commercial Remote Sensing Regulatory Affairs office plans to roll out a tiered approach to evaluating company data-protection plans. For cybersecurity experts, it’s clearcut: smallsat operators should take the same precautions as large satellite operators, including encrypting uplinks and downlinks, safeguarding ground stations and monitoring network activity. Made In Space, the Silicon Valley startup focused on additive manufacturing in orbit, plans to boost the power available to small satellites with Archinaut, the company’s in-space manufacturing and assembling technology. For the first time, operators of small satellites in low Earth orbit will have real-time communications using Inmarsat’s space network and BGAN ground network, said Tristan Laurent, Open Cosmos market development head. Coverage of Rocket Lab, NASA’s smallsat initiative, Spaceflight, Terran Orbital, Ursa Major, Loft Orbital, Telesat’s LEO constellation, Maxar’s new smallsat division and more. LOGAN, Utah — Stellar Exploration, a space technology company based in San Luis Obispo, California, is in the midst of qualification testing of a miniature propulsion system for planetary microsatellite missions. In an effort to cut launch costs, companies are looking to technology to transport small satellites from low Earth orbit to geostationary orbit and to the moon. 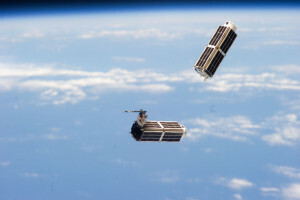 As cubesats and other smallsats transition from technology demonstration and student projects to operational missions supporting a growing array of applications, companies large and small are working to improve their reliability.